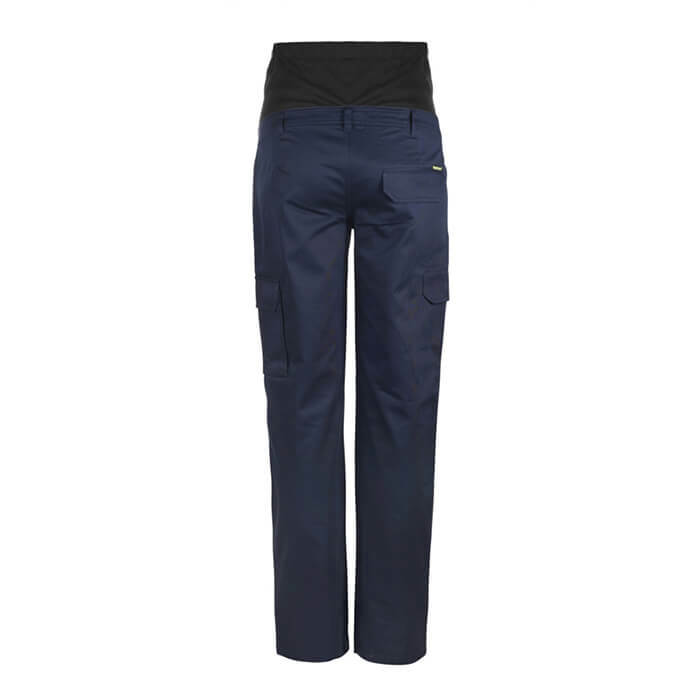 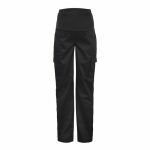 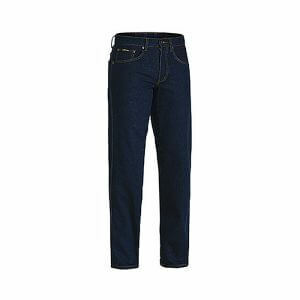 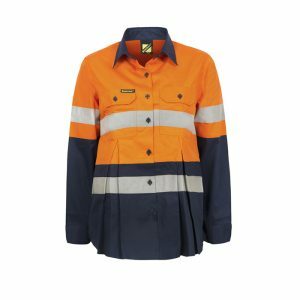 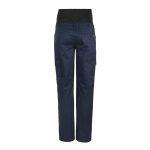 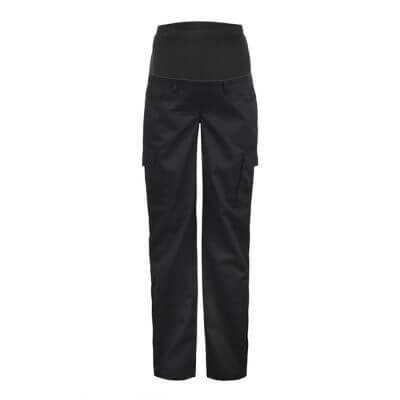 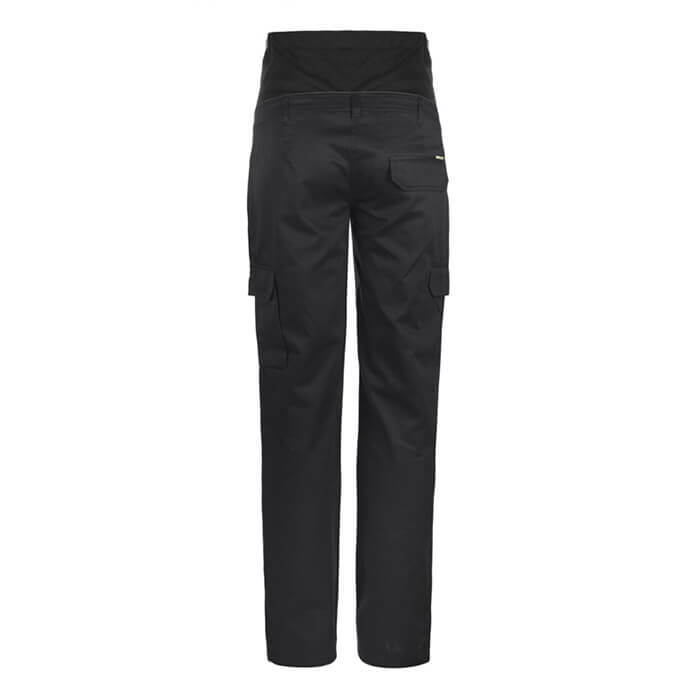 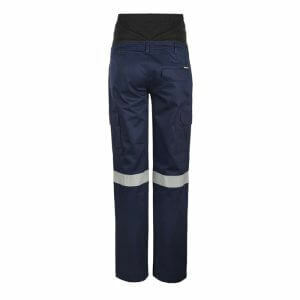 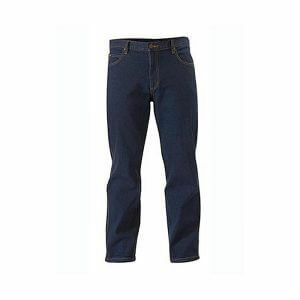 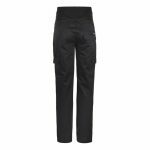 You have asked for it and Workcraft have delivered a ladies Maternity cargo work pant. 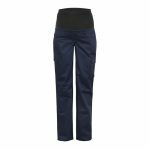 Featuring a double jersey elastic waistband that expands to give a comfortable wear throughout the whole pregnancy. Stand naturally and measure around the fullest part of the hips. 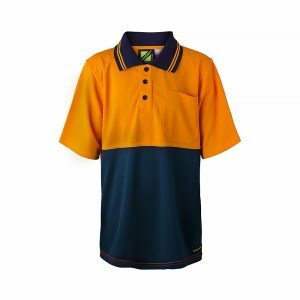 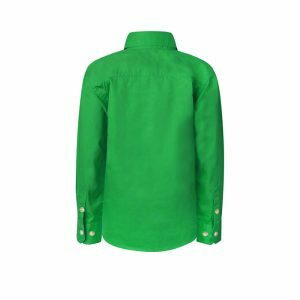 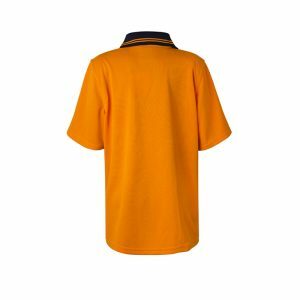 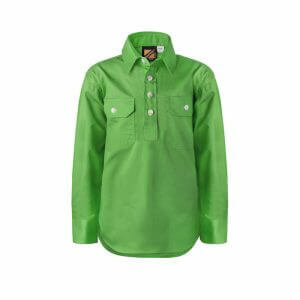 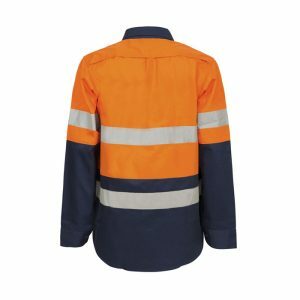 Measurements are indicative and are provided as a guide only.